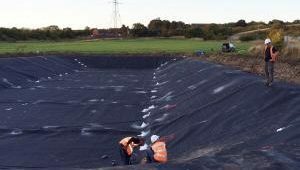 Our highly experienced team managed to complete this Farm Lagoon Slurry Lining project in 1 full day. The lagoon size is 1,700 square metres . 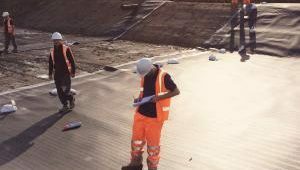 If you are looking for Farm Slurry Liners in your area then give us a call for a free quote. 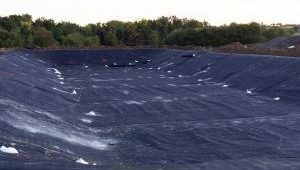 We have customers all over the UK that user our Farm Slurry Lagoon lining services.